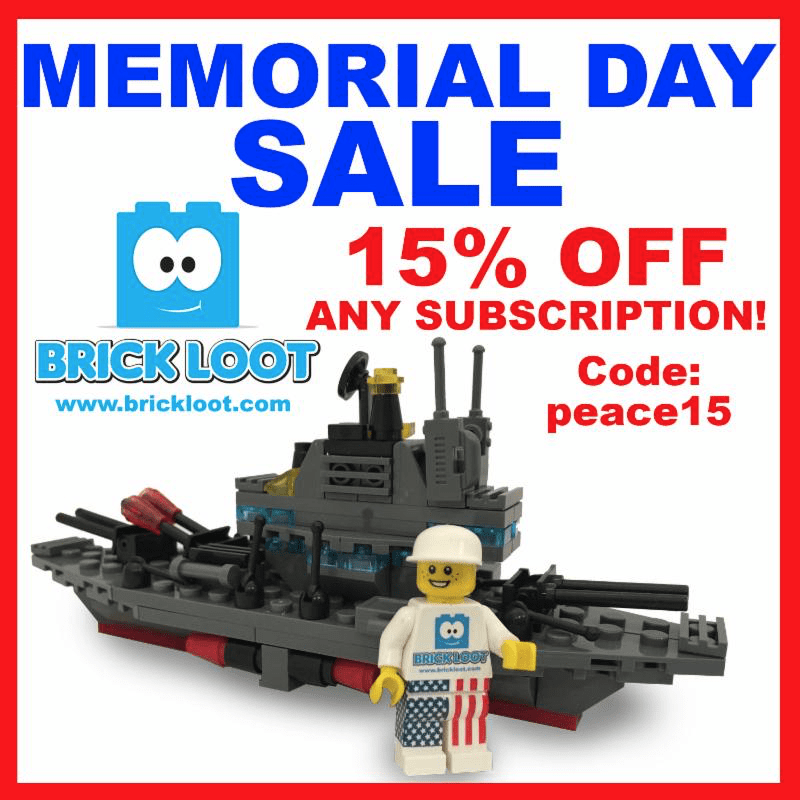 Brick Loot Memorial Day Coupon: 15% Off Subscriptions! 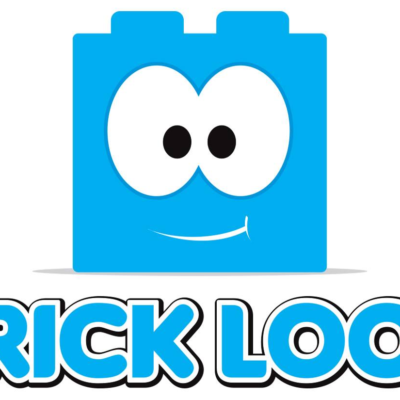 Brick Loot is having a Memorial Day sale! Save 15% off any subscription with coupon code PEACE15! 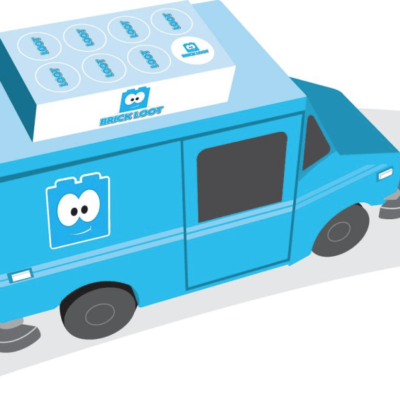 OR use code KIDCEO to save $5 on your first box! 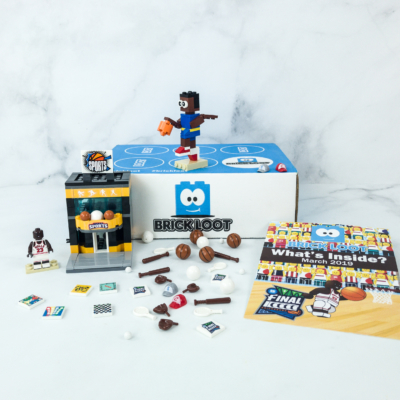 We have the theme spoiler for the June 2017 Brick Loot box! The theme is BRICKLOOTERS ROLL OUT! This box starts shipping June 12.